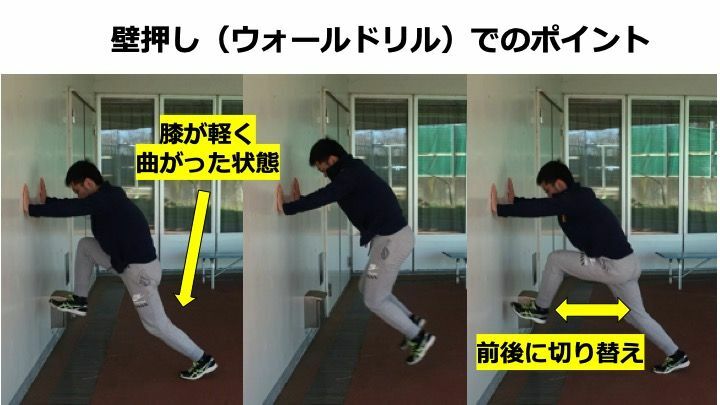 "subjects in the fast group may have abbreviated their knee extension at toe-off. This reduced range of movement potentially allows for a more rapid turnover of the lower limbs during acceleration, which may lead to a faster sprint performance." Murphy, A. J., Lockie, R. G., & Coutts, A. J. (2003). Kinematic determinants of early acceleration in field sport athletes. Journal of sports science & medicine, 2(4), 144.